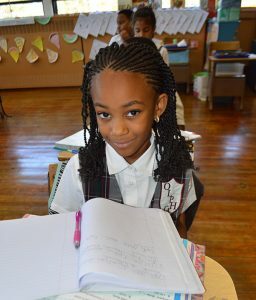 Our Lady of Perpetual Help Catholic Academy is committed to the development of the whole child. The spiritual, academic, physical, and emotional growth of each student is nurtured within a child-centered, supportive environment based on truth. If you are interested in learning more about our academy, please call (718) 843-4184. Everything you need to know about registering is on the Admissions link above.